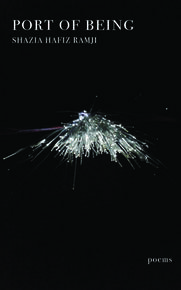 Ruth Ozeki threads her words into a precise combination of magic and realism to create what is A Tale for the Time Being. Young Nao’s journal guides the reader into the story of her life, and how she faced the bared teeth of a bullying society, dealt with family dysfunction, and found peace in her grandmother's comfort. Ozeki tugs your heartstrings with this beautiful novel. Sometimes you may want to look away from the words on the page, just as Nao would have done if she were able to; but the story keeps you. 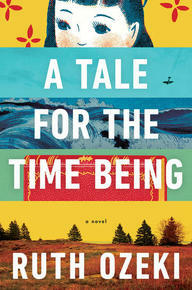 This novel will surely stay with its reader for a long time to come. This book will truly change the way you imagined poetry operates. 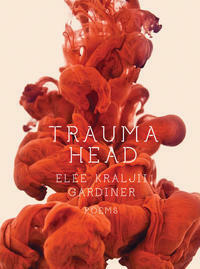 Intimate and challenging, Trauma Head disrupts language in a manner that evokes a physical response. An absolute MUST read for those who enjoy pushing the boundaries of what written text can communicate. With spring still weeks away, Margaret Laurence's classic may be the perfect escape from those stormy winter nights. 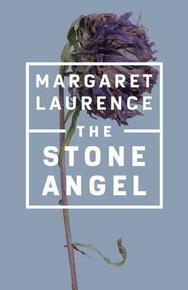 Filled with Laurence’s rich characterization and intricate storytelling, The Stone Angel will remind you why it, and Laurence herself, are national treasures. 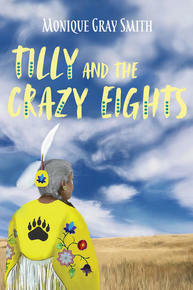 A young woman impulsively agrees to be a driver on a bucket list road trip for eight seniors. Both wisdom and hilarity ensue. I loved the voices of all of the individual characters, and the symphony they create together. While the characters endure some dark times on the whole the book is one of hope and healing. If you are fascinated with ontology, this book is for you. Exploring, dissecting, and reconstructing the many ways in which we surveil the world and the manners in which it observes us back, Ramji's debut book of poetry will leave you marvelling at how much of our individual selves serve to construct a societal whole. 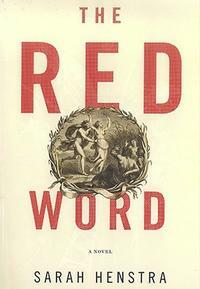 Sarah Henstra's The Red Word, set in the 1990s, is an erudite, timely and much needed klieg light on the way we, particularly the university cohort, live. A frat and sorority house become a flashpoint when Third Wave feminism meets a bunch of boys, most of whom aren't ready to become men. Henstra takes a Greek myth construct and illuminates the key players throughout the text. What follows is a kind of Lord of the Flies meets the best of Doris Lessing, with one or two very big surprises. I'm not surprised that this took awhile to find a home among conservative Canadian publishers, and I'm very interested to see what US publishers do with it. There's a lot to ponder here, and though no one gets an easy way out, discerning readers will appreciate that. I grew up knowing about the Dionne Quintuplets via my parents; as well, the girls were still a bit in the news when I was very young. But never did I imagine the depth of exploitation that was entrenched in their lives. The book led me to do some independent research and it's really quite horrifying to think that this happened under the auspices of the Ontario government. 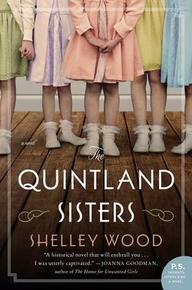 The story is told from the perspective of a fictional nurse/caregiver and seems well researched and sensitive. I enjoyed this fact-based account of an episode in history that has always fascinated.